NVIDIA Volta + Microsoft DX12 = Real-time ray-tracing. Finally? Whenever I hear the term "real-time ray-tracing", I immediately think of some of the earlier RTRT experiments done by Ray Tracey and OTOY Brigade. You know, those impressive, yet noisy and not quite real-time demos with mirror-only reflections and lots a lots of convolving noisy rendered frames. I wouldn't dream of seeing something actually ray-traced in real-time at 30fps without any noise in the upcoming 5-10 years. Little did I know, NVIDIA and Microsoft had the same idea and put their best minds to the task. This demo, developed by EA (believe it or not) is running on NVIDIA's newest lineup of VOLTA GPUs, which means that VOLTA is also on the way! Yay! NVIDIA RTX tech sure looks promising. Can you imagine what will happen to offline CUDA ray-tracers following this announcement? Hopefully their devs will be able to make this amazing tech a part of the rendering pipeline ASAP. Otherwise, C'est la vie: you've been REKT by a real-time ray-tracing solution. Just kidding. 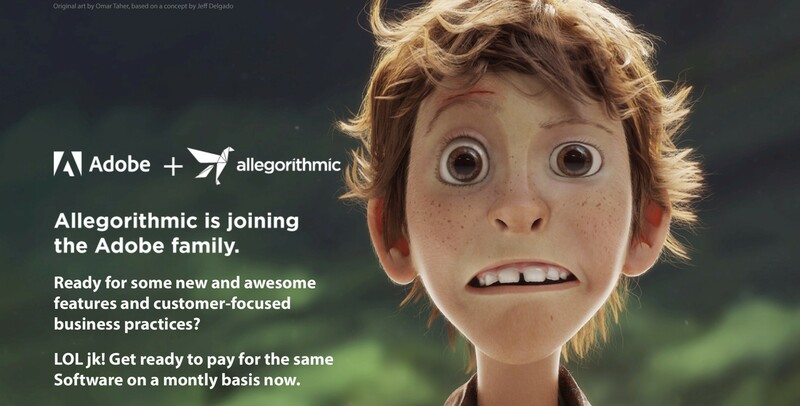 We gotta test this thing out first and only then will be able to tell whether we've been led to believe in yet another fairy tale or that you need like 8 VOLTAS to run this demo which would be a let down. This year at GDC Vicon will be demonstrating its new Shōgun 1.2 MoCap platform. 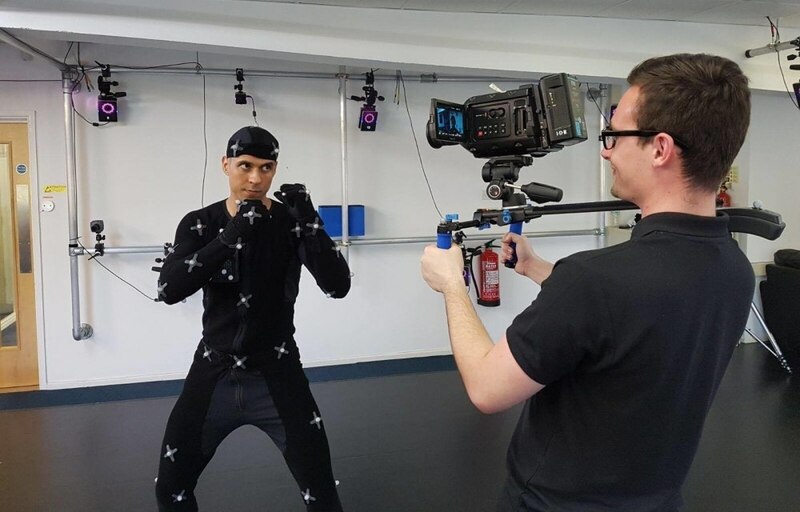 At its core it's an optical MoCap solution (which is quite different from inertial ones like Perception Neuron and is commonly used in professional production). Vicon's Shogun and Shōgun Live are well known MoCap solutions used by Hollywood filmmakers and AAA-game devs worldwide. This time the company comes to GDC with a treat: they will be coupling Shōgun with VR headsets to immerse GDC visitors into interactive virtual worlds in what they are calling a "VR multiplayer escape room". What's even cooler is as far as I can tell, all MoCap data will be directly streamed into Unreal Engine 4. I believe this will make the engine even more popular among game devs, especially those interested in VR applications (sorry, Unity). Anyway, if this is something you might be interested in, you can read more about the event at Vicon's official website.